The grapes are turning color! Which means that harvest is in sight. 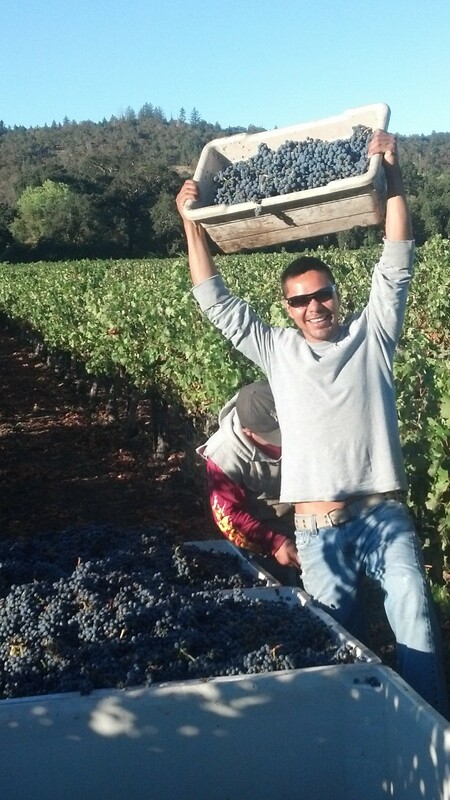 And we’re rounding the home stretch of another vintage. These are Pinot Noir grapes. 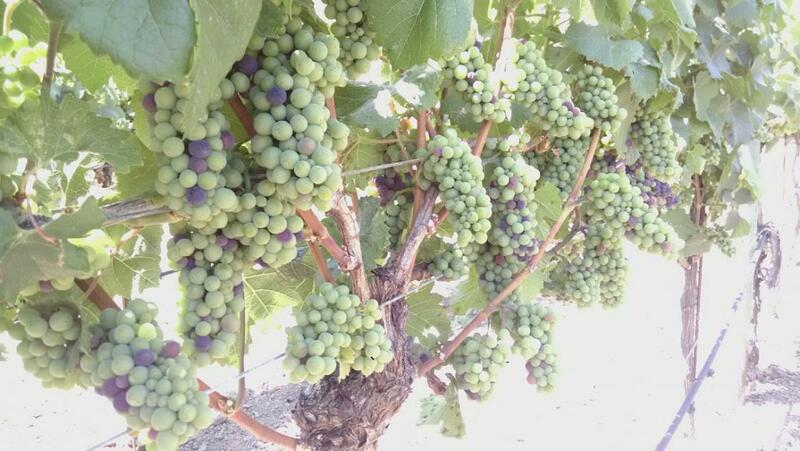 Once the grapes have gone through veraison (changing color) they’ll start to develop sugars. It’s these sugars that will later be turned into alcohol/wine. Salut!